Height to bottom of platform 33' 6" 33' 6" 49' 6"
Working height 40' 40' 56' 1"
Working outreach 20' 1" 20' 1" 28' 6"
Traveling width 2' 6" – 3' 8" 3' 6" – 4' 11" 6' 8"
Working width 9" 7" 11' 8" 14' 4"
Stowed travel height 6' 3" 6' 3" 6' 10"
Length 12' 11" 12' 11" 18' 4"
The TD24 is a compact and maneuverable machine capable of passing through a 2ft 6in opening making it the ideal tool for jobs where space is limited. 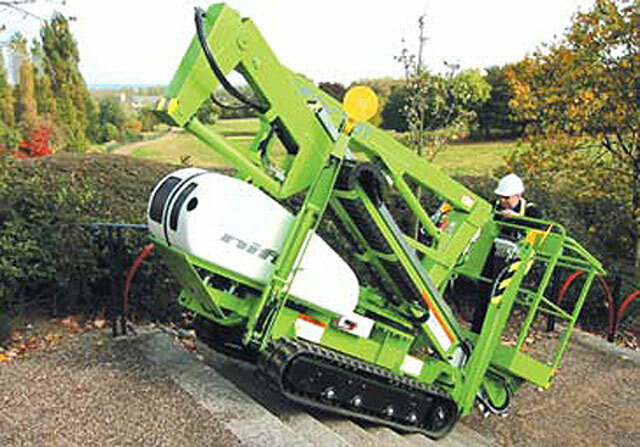 The TD34T is available in two versions, the standard and narrow width machines. 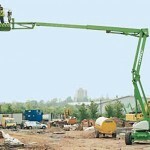 With 600 gradeablity both offer excellent traction on steep or rough terrain and the narrow version will pass through a 0.75m opening for restricted access applications. The TD50 provides an impressive working envelope and its TrackDrive base allows it to travel over ground where even a 4WD SP platform would have difficulty finding traction. Also available are rubber-free urethane tracks. 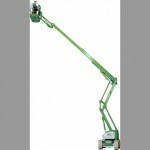 Ideal for internal or clean applications, maximizing the TrackDrive’s utilization. 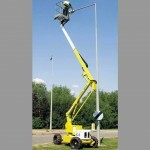 Brand: NIFTYLIFT.Product: TRACK DRIVE AERIAL LIFTS.